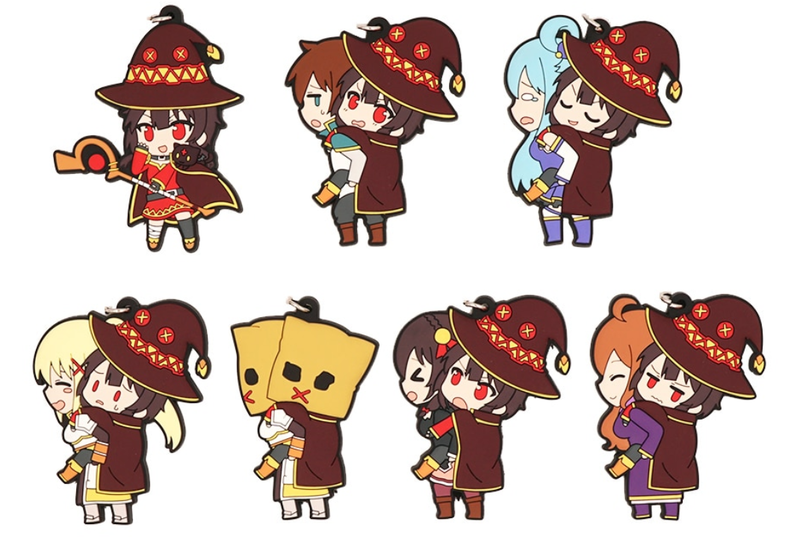 Megumin (めぐみん) is one of female protagonists of anime KonoSuba and this lovable character has really explosive temperament! 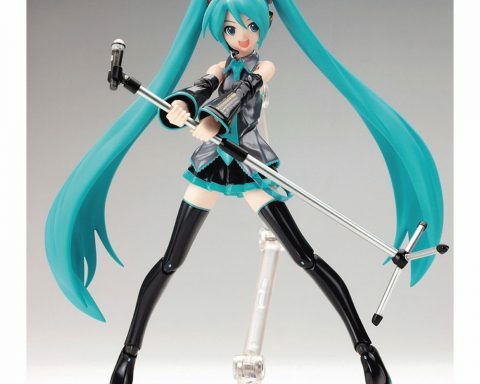 No wonder it’s really popular in cosplay events and it has a big fandom. 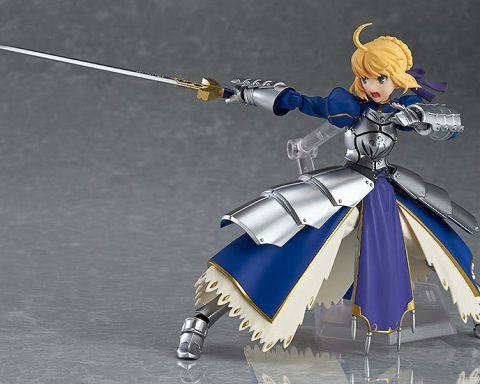 Being really obsessed with explosion magic, she likes to blow things up – and that includes hearts of otakus that claim she’s their only waifu 🙂 Because of the cult following, there are quite a few anime figures available, but since they aren’t readily available or sold at big prices, we’ve decided to present you some Aliexpress alternatives, where you can get it much cheaper – at the same quality and with free shipping worldwide. 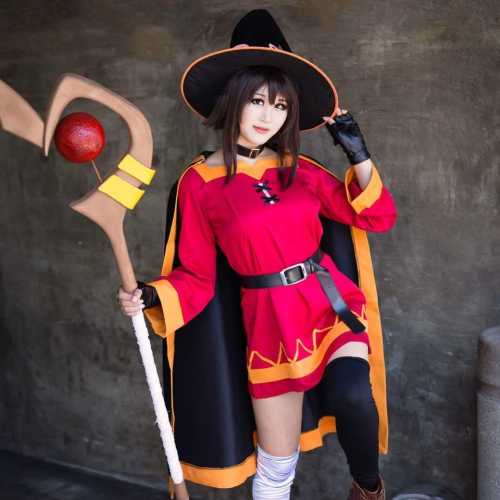 Megumin cosplay by Jenny Belly. 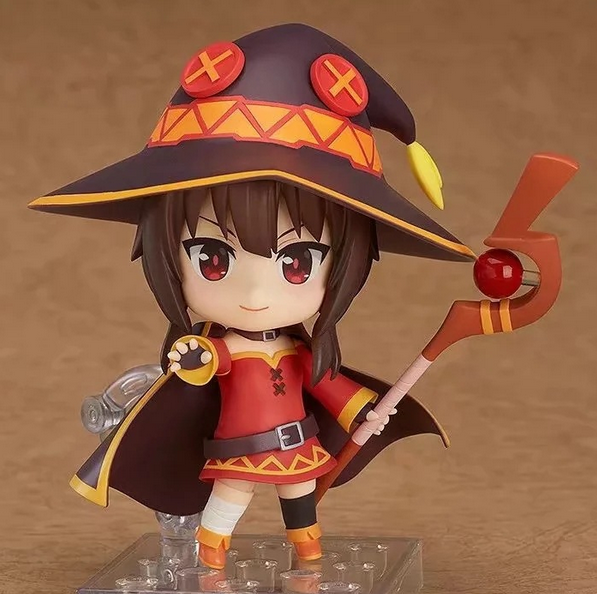 Megumin Nendo #725 f0r about $9: features several props for your Archwizard so you can pose her as you wish. 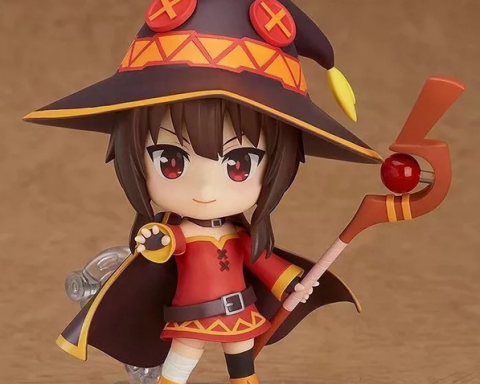 Now you can get your Megumin on a desk in a cute kawaii superdeformed style. Inexpensive worldwide, and gets top reviews from the buyers. 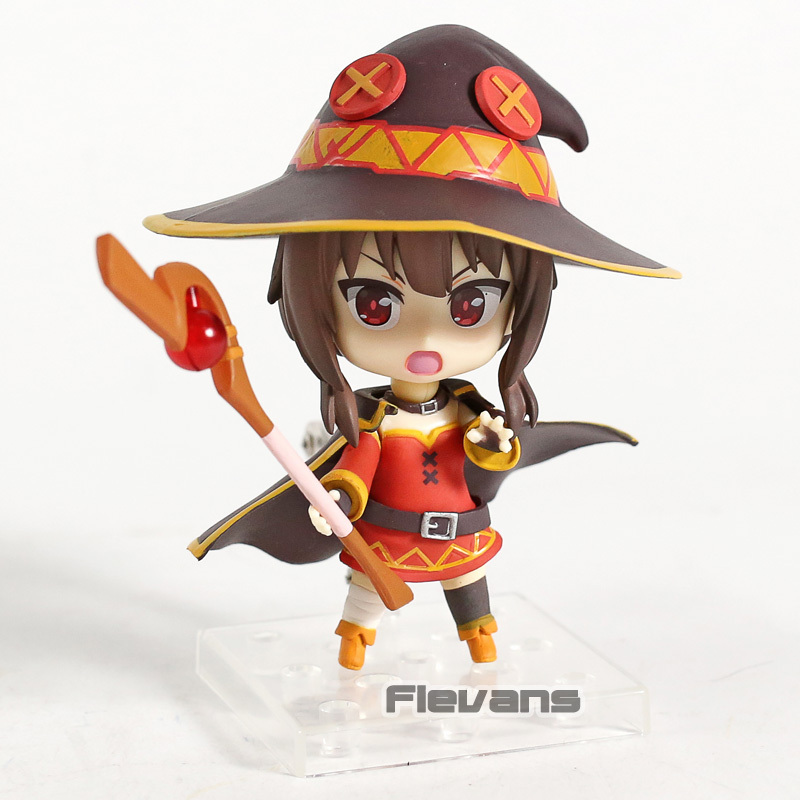 Another Megumin Nendo, slightly lesss popular. About $14 and you’re getting a full set of accesories too. 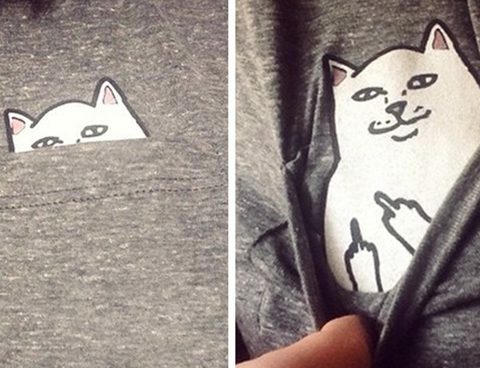 Considering free shipping, it’s actually less expensive than the one above, with a total price of $14. 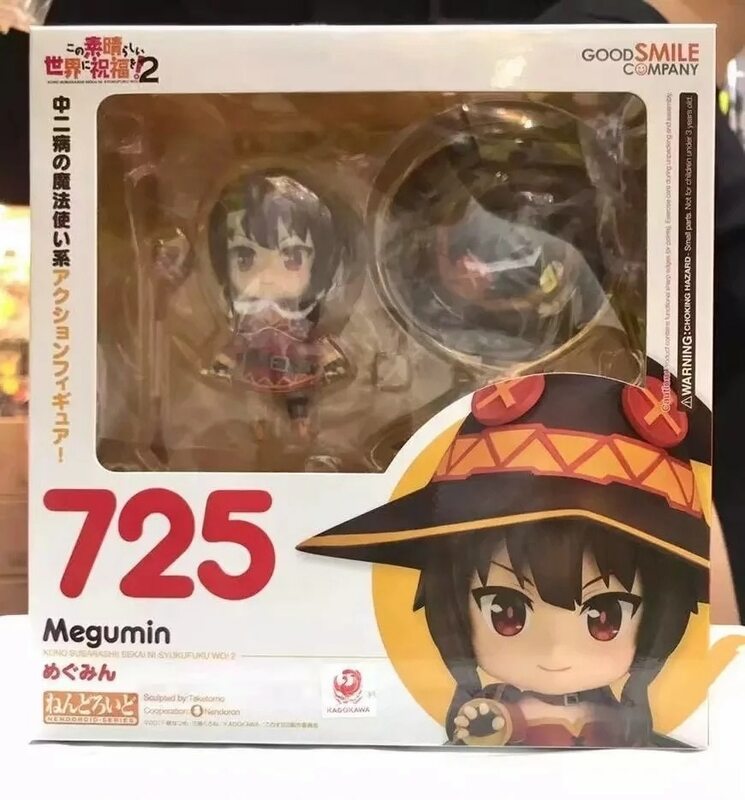 And another seller has Megumin Nendo too. 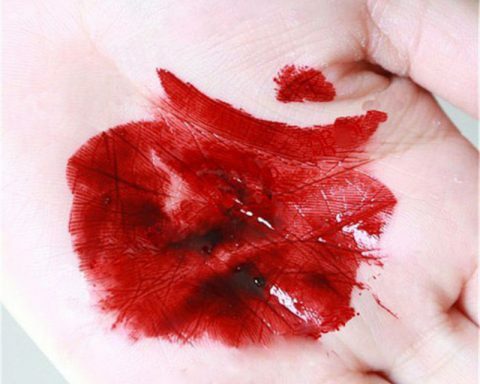 Great reviews, with 4.4 total rating and superb price of $14 with free shipping to US or Europe. 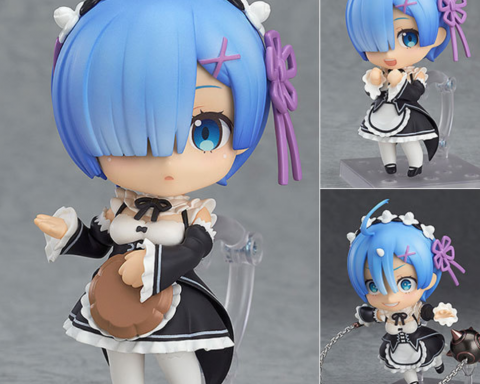 You can also get this acrylic stand for just $4.24 with free shipping, even if you order just this stand. 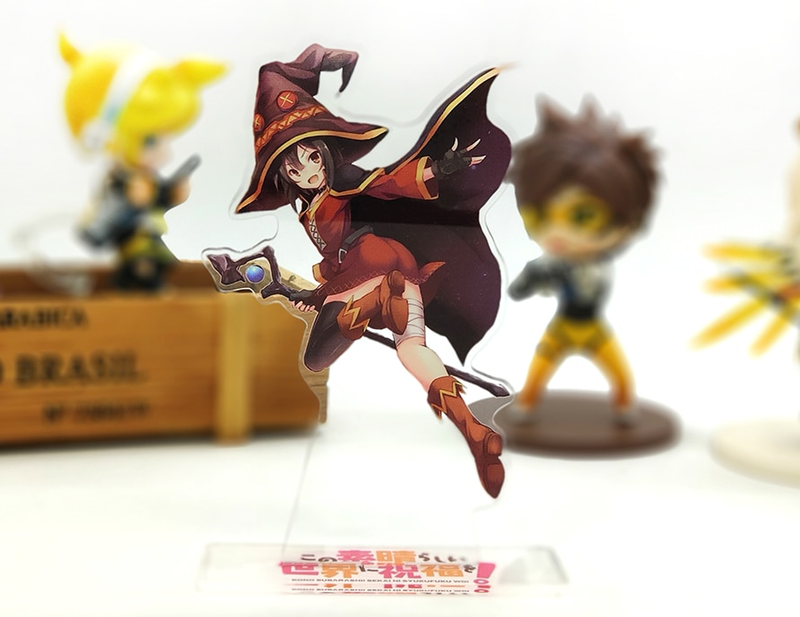 … or maybe you’re interested in these Megumin kawaii keychains? Sellers offer discounts if you get several pieces. They’re lovely and are sold for just $3-4 for one.